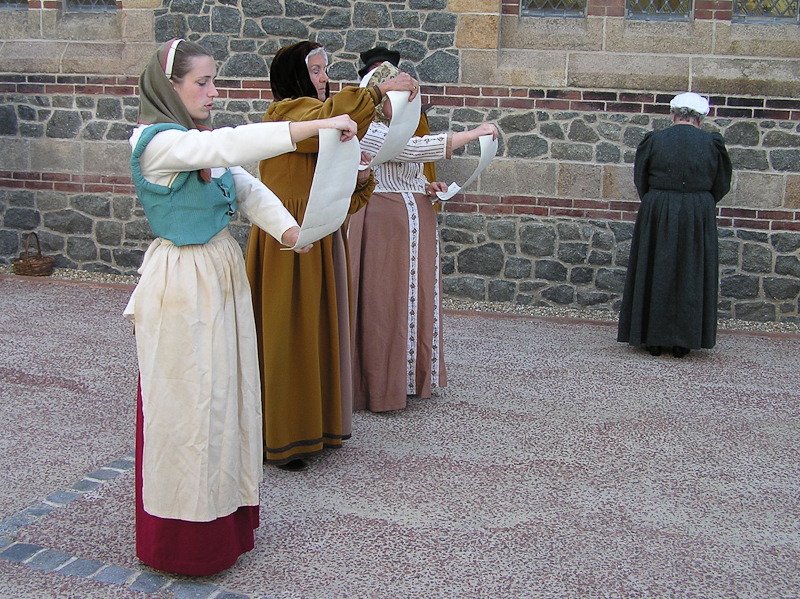 Follow the commemoration of the trial and notorious execution of Catherine Cauchés, brought to you by the Guernsey History in Action Company. 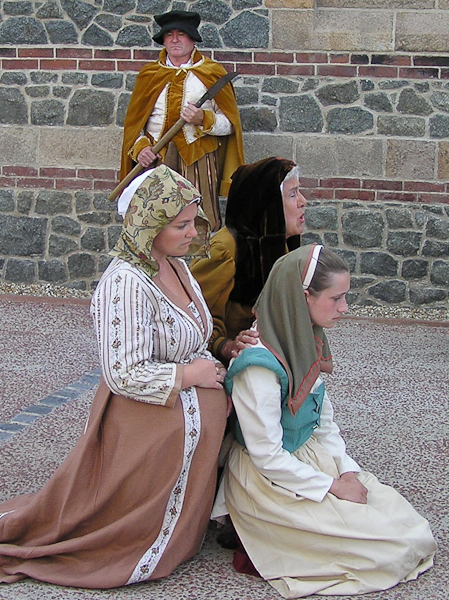 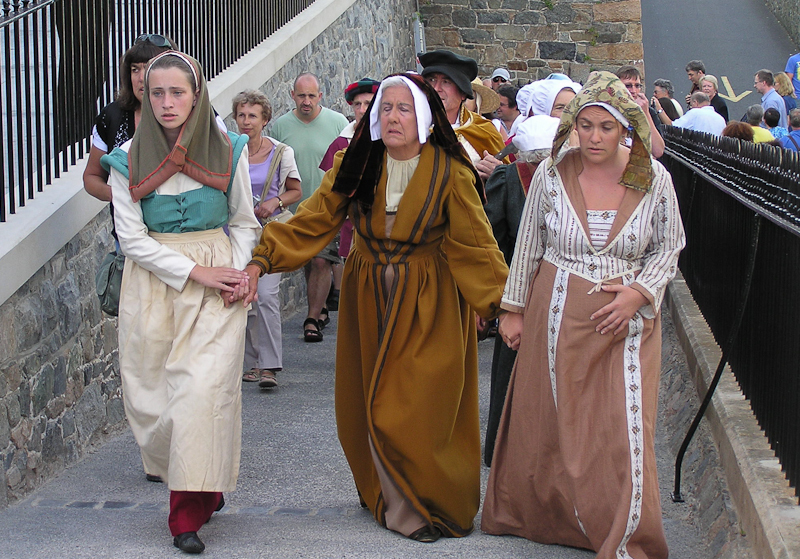 Catherine and her two daughters, Perotine and Guillemine, were accused and convicted of heresy in Guernsey during 1556. 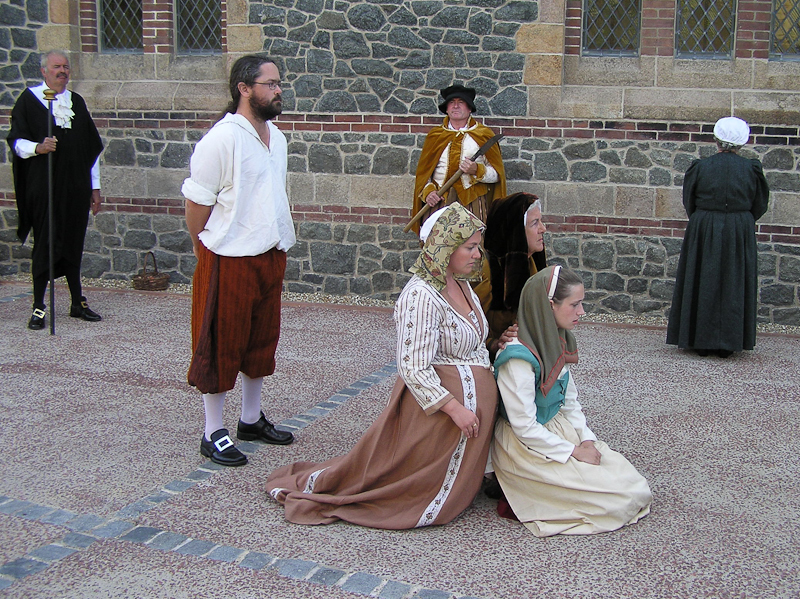 Subsequently shown to have been a politically motivated miscarriage of justice, the case was featured in Foxe's Book of Martyrs which details the gruesome and tragic tale. 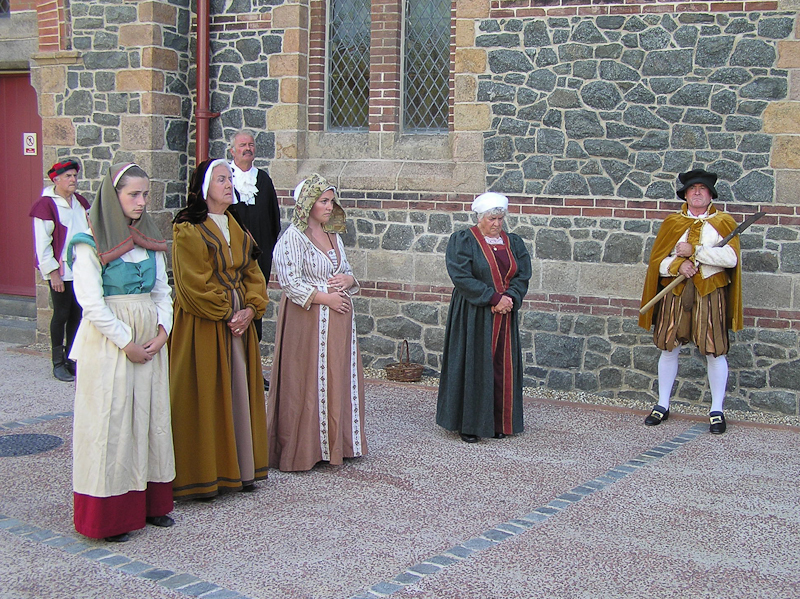 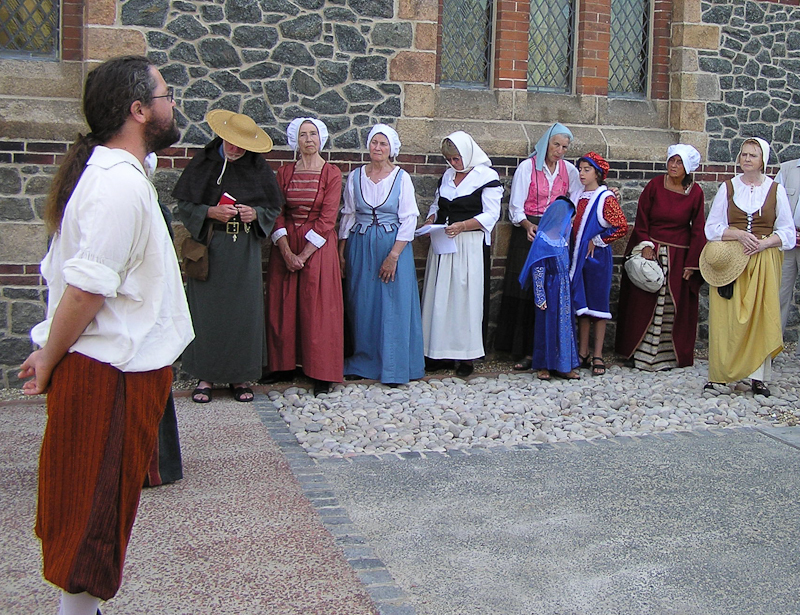 The living history promenade is performed on 17 and 27 July, weather permitting. 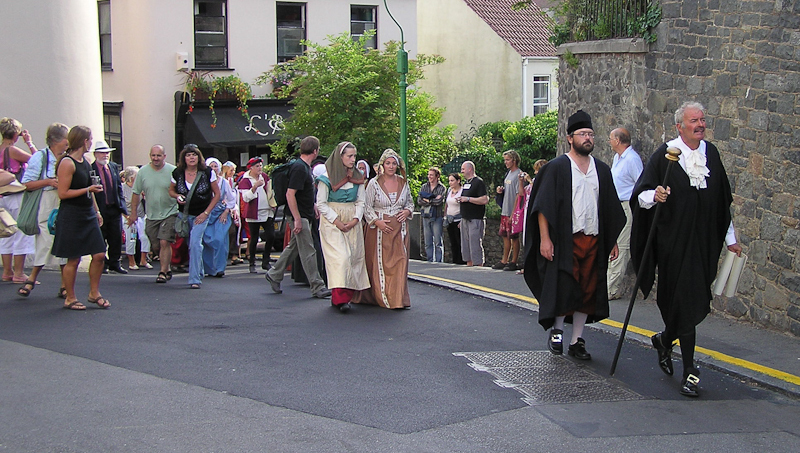 The performance begins at 6pm at Market Square, St Peter Port, then proceeds to Tower Hill. 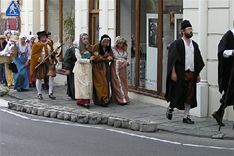 The event lasts about an hour.